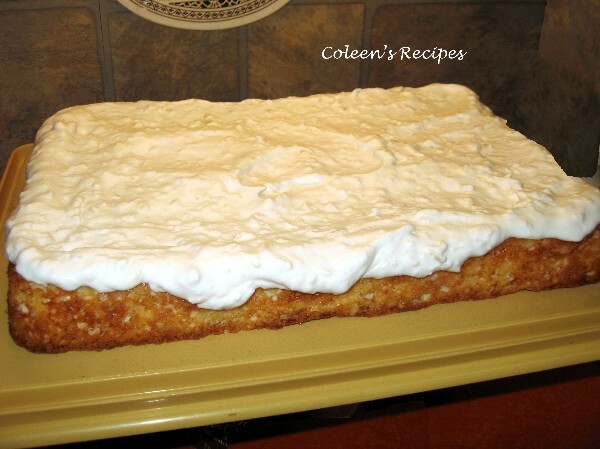 Coleen's Recipes: Two Ingredient Cake !! This cake couldn't be easier and it is light and refreshingly delicious. 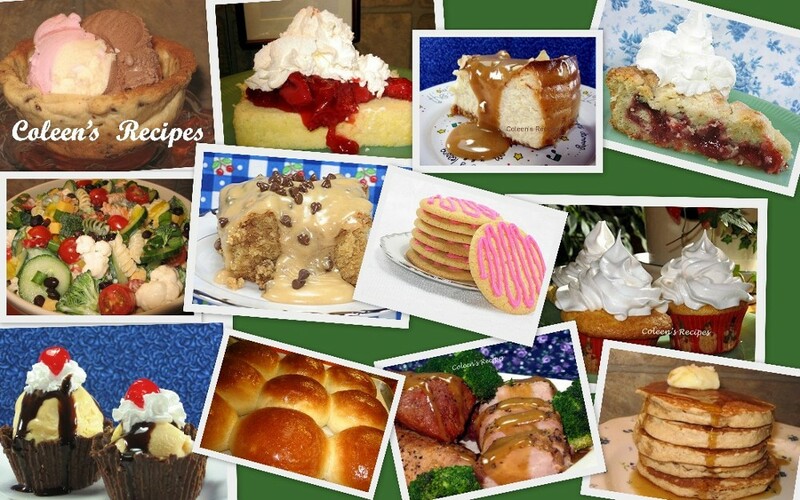 It is great for any occasion, but PERFECT when you have to have a last minute dessert. It only takes two ingredients, mixed together with a spoon...Easy-Peasy!! That's it!! Mix in a large bowl because it really foams up as you stir. Pour it into a 9 x 13 baking pan (sprayed with vegetable spray) and bake it at 350 for 25-30 minutes (my electric oven took about 28 minutes). I frost mine with sweetened whipped cream that I stirred a little coconut into. What could be easier and it is VERY tasty! !